Did you know that you can invest in small business loans even if you’re a ‘little guy’ retail investor? It’s true, you can. Individual retail investors can back the small business loans we fund at StreetShares. Our investment product, called Veteran Business Bonds1, is open to retail investors thanks to our Regulation A+ offering, which is approved by the SEC. StreetShares is the only company that allows unaccredited investors to invest in loans that help small businesses. You don’t have to be a veteran either. Any individual investor in the United States can participate. And these aren’t just any businesses. They are businesses started and operated by military veterans and their family members. These are small town main street businesses. This is true social impact investing with real benefits for the communities these businesses serve. How do Veteran Business Bonds Work? You get instant diversification on the money you invest in Veteran Business Bonds, whether it’s $25 or our current maximum of $500,000. Your funds are allocated across all of the available StreetShares loans on the platform. As a StreetShares Veteran Business Bonds investor, you can withdraw your money at any time prior to the maturity date2. On your one-year anniversary, we will email you and provide a two week, fee-free period to access your investment. You could withdraw your savings at that time. Or you could keep your investment in Veteran Business Bonds, letting your money continue to work hard earning you returns (a great 5%) and funding veteran businesses. If you don't have a big nest egg but want to start investing, large mutual fund companies like Vanguard expect you to commit to making regular monthly investments. With StreetShares you can start investing with just $25 and you don't have to make any additional commitments. You can add more money to your Veteran Business Bonds account as often as you like; our goal is to make saving for the short term or the long term easier for you. The more money you add to your StreetShares account, the more interest you will earn. The combination of our low minimums, instant diversification, transparent terms, and the social impact of putting your funds to work with local small businesses are just a few reasons why you should invest in Veteran Business Bonds. Click here to become a StreetShares member and take advantage of our promotion today. 1. Veteran Business Bonds are a non-deposit investment product, which are not guaranteed, nor are they FDIC insured. Veteran Business Bonds may lose value. 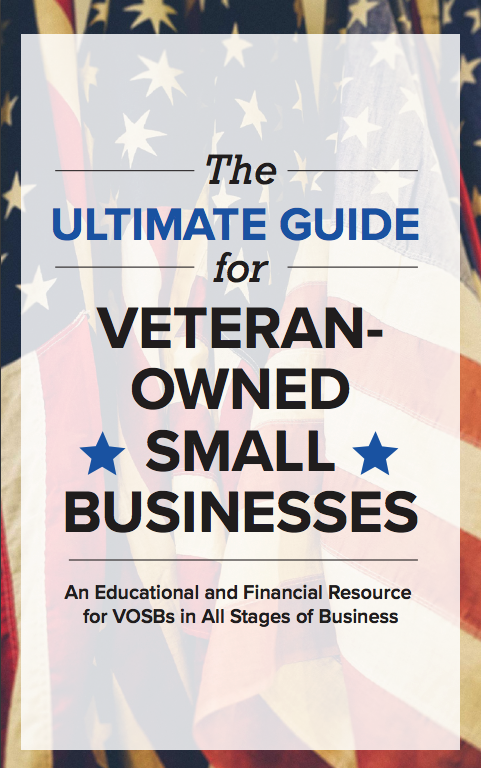 StreetShares is not a bank and Veteran Business Bonds are not a deposit product. See Offering Statement and related SEC Filing Documents. 2. Early withdrawals are charged a 1% fee.